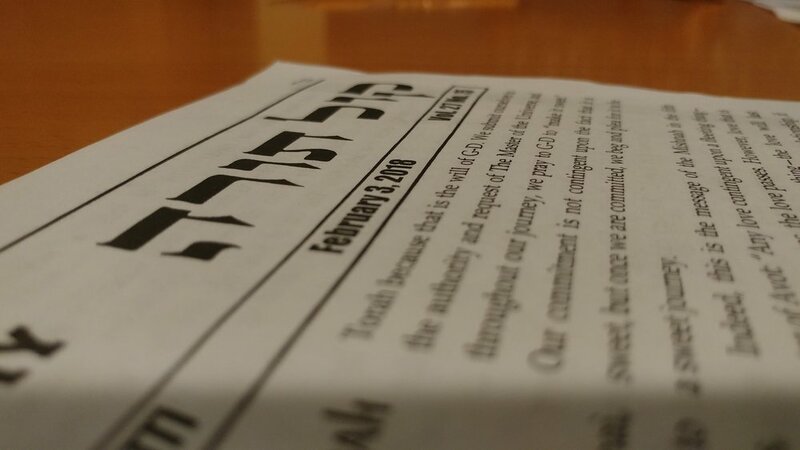 Kol Torah is a weekly publication of the students of TABC under the guidance of Rabbi Chaim Jachter. Each week, students and faculty members publish a selection of Divrei Torah on the Parashah or Chag. Kol Torah is distributed throughout the United States and Israel, online and in print. For more information, click here. Authored weekly by TABC faculty members and students. Rabbi Chaim Jachter publishes new contemporary Halachah articles each week. Click below to view the Kol Torah Halachah Files.